.ruby blue. 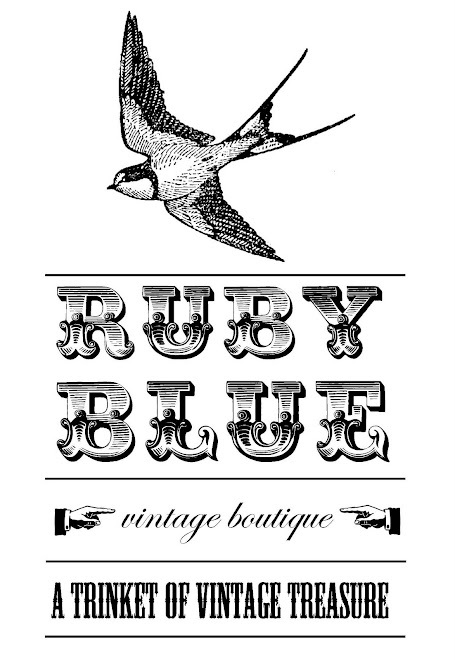 : Where is Ruby Blue? Below is an animation that the ever so pretty and talented Malin Gustavsson created for ruby blue. Have a peek, it's glorious and cute and delightful and beautiful and sublime and gosh darn super! This is just the best thing ever, I love it!! It's really nice. I know how much she struggled with it and it turned out awesome.